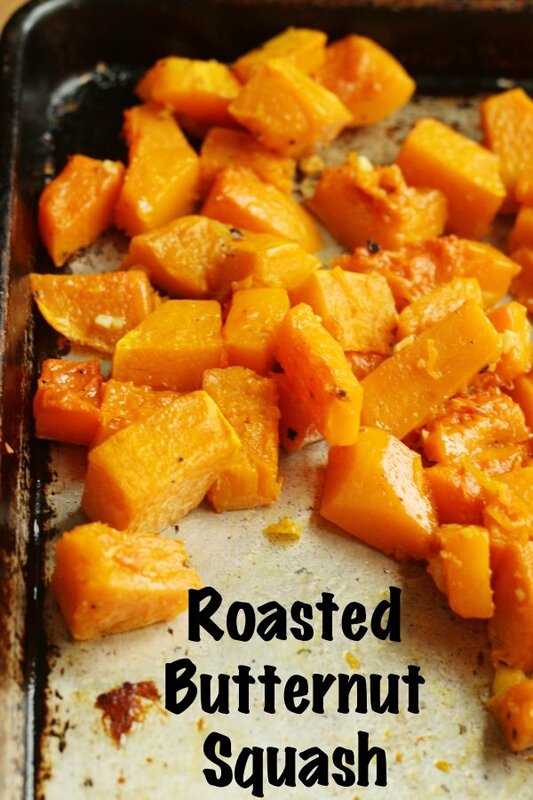 Roasted butternut squash is the poster recipe of fall for the healthy food set. For the rest of the population, apple pie is fall’s greatest hit. It takes years of healthy eating to check out the butternut squashes as they roll into the farmer’s markets and get excited. I know this because it took me years! My drive to the grocery store goes through fields of butternut squashes. Have I thought of jumping out and stealing one? NO! I mean that would be wrong. But it is kinda funny how the farmer leave them out there for the taking. I’m guessing theft is not a problem. I never liked squash when I was growing up and I didn’t like it as a grown up either. Then I tried it in savory dishes and my mind was changed. I don’t love squash with sugar but I fell in love with squash and salt. One of the most popular recipes on this website is my roasted summer squash. It is easier to make because you don’t have to peel it. My slow cooker butternut squash makes a mashed version that you do not have to peel and would be delicious in a soup. 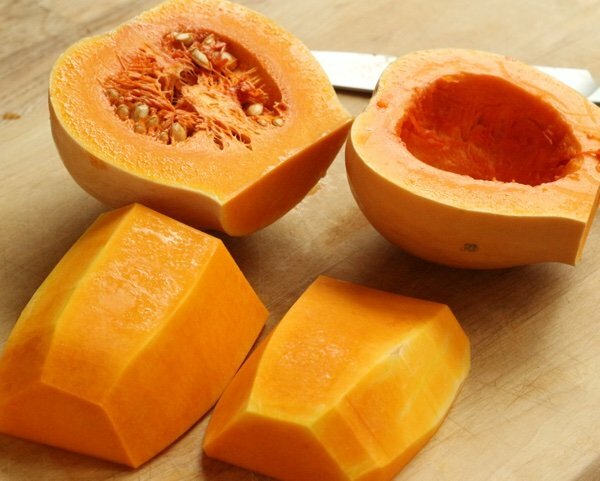 You can buy pre-peeled butternut squash but if you have a decent chef’s knife - this is easy work. I cut off the neck and use my knife to take off the skin (the squash’s skin not my own if I can help it). 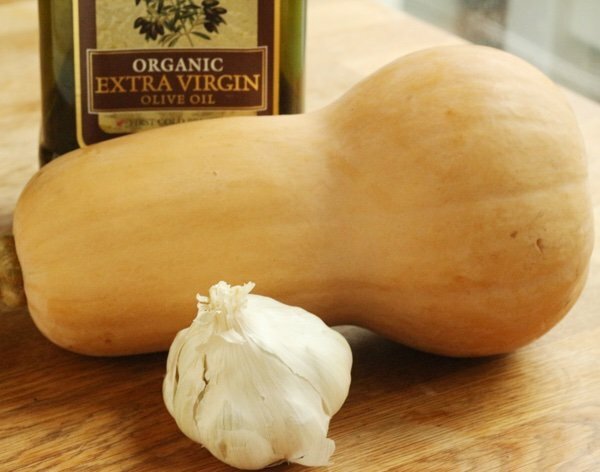 The best recipe for this squash is the simplest. A little garlic, olive oil, salt and pepper and you will get a divine result. What do you do with it? Add it to your salad, to a sandwich, to your yogurt - whatever! It is a healthy comfort food because it is so soft - like cheese (but it isn’t cheese!). 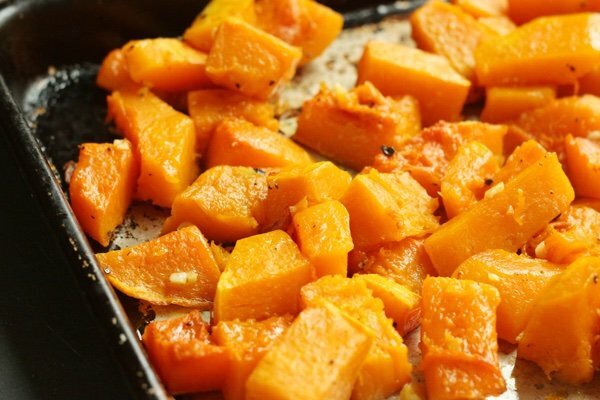 What is your favorite butternut squash recipe? Heat oven to 400 F. Mix squash, olive oil, garlic, and salt and pepper in a medium boil. Place on baking sheet and roast for 25 minutes until tender. Serve immediately or cool and store in a tightly sealed container. To the butternut squash cubes i season with cinnamon and add a diced apple. Cook 400° about 25-30 minutes. Thank you for that picture of the peeled squash. I peel mine with a peeler and it is SO boring and hard on the arthritic hands. Now I am liberated and can eat all of this I want!!!! Thank you, Snack Girl. I do a little coconut oil, cinnamon and salt. It is amazing! I'll try it with garlic today. Just happen to have 2 sitting on the counter! Yay me! Looks yummy. I roast butternut squash with onions and dried cranberries, then toss them into ripped fresh spinach leaves and top with toasted pecans. It's a sweet and savory dish that is perfect for a Thanksgiving side dish. When I have Brussels sprouts on hand, I cut them in half and add to the squash cubes. The sprouts also gain from the same seasonings, and the colors of the pale sprouts and orange cubes look beautiful together! I roast with olive oil, salt, and pepper. At the same time, I make skillet gnocchi, wilt in some spinach, then mix all three ingredients together. Filling and yummy! You don't have to peel and chop your squash. I just cut it (chef's cleaver is best) in half, remove the seeds, put a little butter in the center and bake. Easy. It's delicious! I make butternut squash soup -- WW -- So easy to make. I love this recipe! 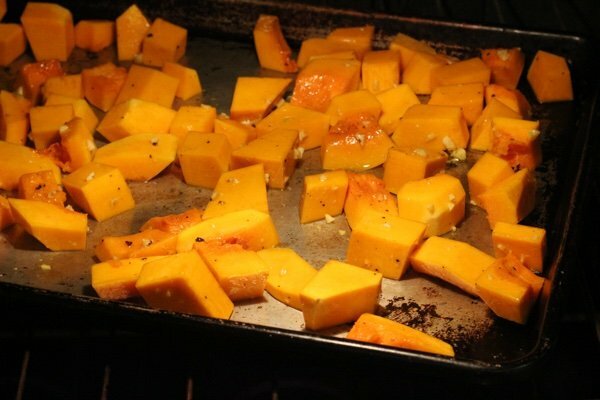 I knew butternut squash was a favorite but no idea how to prepare.